On our last article, we gave you the ways on handling A Move with Young Children. On this article, the Professional Removals Sydney is going to give ways on handling a move with a pet. Moving with pet is not quite different with moving with kids since you have to focus your attention on your pet as well. Your pets may get stressed with the move too, and without proper care, they might get sick. And like the move with young children, pets need to have special care and attention, you may not have time to monitor the your things and the moving process. 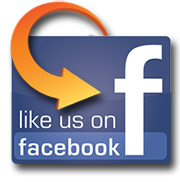 What you need to do is hire Professional Removals Sydney . With the professional Moving Company, you will be able to focus on taking care of your pet without too much worries about the moving process. 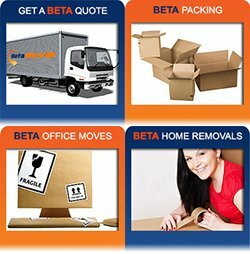 Pro Removalists Sydney is one of the leading Professional Removals Sydney that provides quality and affordable moving. When it comes to moving with kids or pets, we are your best choice because with Pro Removalists Sydney, the move will be stress free and you won’t have to worry about your move, we have mastered how to handle every costumers demands through the years. And since what we do is help the movers, we are going to give you tips for pet moving. Your pet will need a regular check up before and after the move. The check up will determine your pet’s health if it is capable for the move. The veterinarian will also give you a receipt of the medicines that your pet will need during the move. You can also ask your vet for recommendations of a professional vet near your area. It is necessary to prepare your needs and your pet’s needs before the move. Create a checklist of the things that you will need for the move. The checklist should include the food, water, toys, blankets and medicines for the pet. Your pets will need the toys too to keep them entertained and to avoid more stress. If you are well prepared with the move, then it will be a successful and stress-free move. With the Professional Moving Company, you can focus on taking care of your pets. Professional is an important key term when you are looking for a moving partner when moving with a pet since you might not be able to monitor them during the actual move. You will need a reliable moving partner. Pets are family, treat them like one. Give then special attention too in your move, give proper care to them and show them love even while preparing for the move. 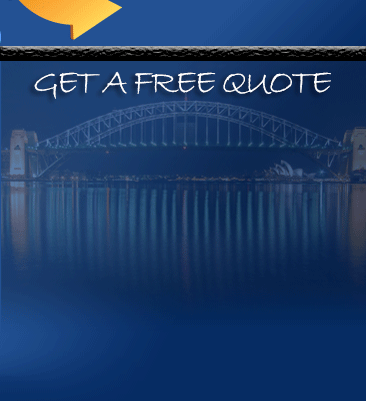 For a reliable and professional Removals Sydney , Hire Pro Removalists. We will give you a stress-free move! Call us now at 0432330860! You can also read our other articles about our Guide for Hiring Professional Moving Companies and How Moving Quotes can Help you with the Move.